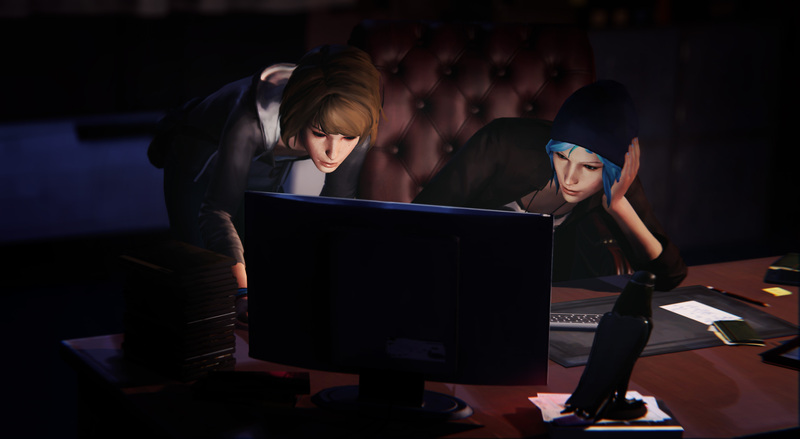 Upon my completion of Episode 3: Chaos Theory’s four-hour experience — a significant amount of time was spent admiring Life Is Strange’s unique aesthetic, interacting with the environment and discovering all of the collectibles — I could not stop thinking about two things: first off, Dontnod has evidently been listening to critics’ polarised opinions on the quality of dialogue and writing in Episode 1: Chrysalis and Episode 2: Out of Time, considering there is a dramatic improvement in the latest episode. 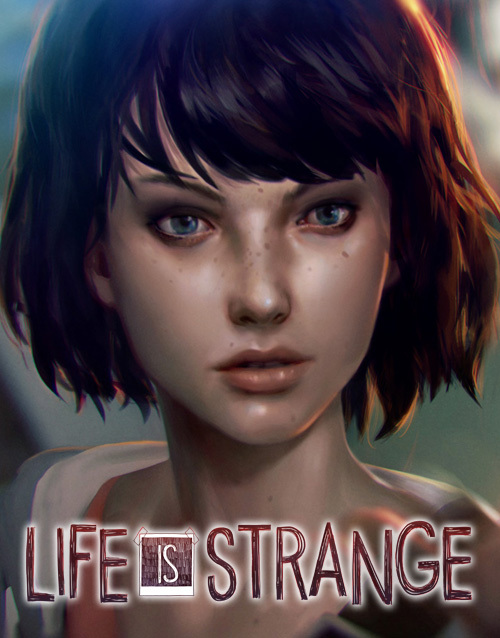 Secondly, but more importantly, Episode 3: Chaos Theory reaffirmed my belief that should Life Is Strange’s final two episodes exceed the benchmark set by the first three episodes, it will certainly deserve to be on the same podium as other titles vying for the prestigious 2015 Game of the Year accolade. 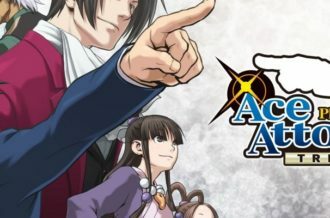 One of, if not, the most fundamental aspects of an episodic gaming series is to ensure that the player feels like their choices from past episodes will have some sort of an impact within the narrative. There have been enough instances in Telltale Games’ franchises where an illusion of choice is created, for example, meaning that regardless of the choice made by a player, the final outcome will always be the same. 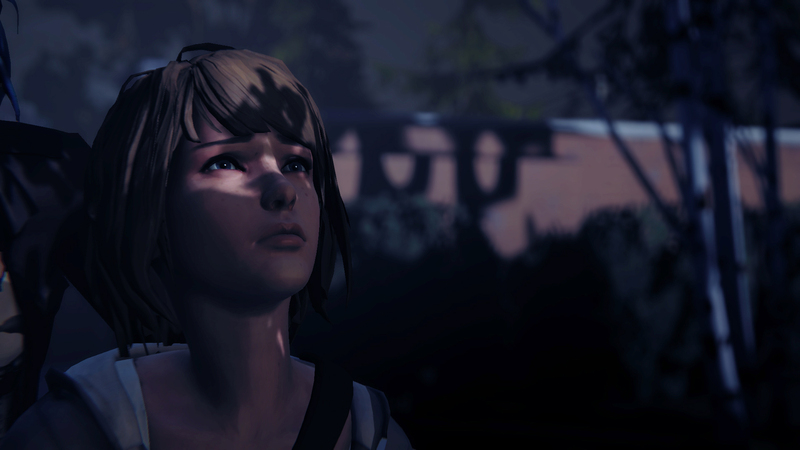 Dontnod, however, established at the end of Episode 2: Out of Time that there are meaningful decisions that will influence the story in different ways. 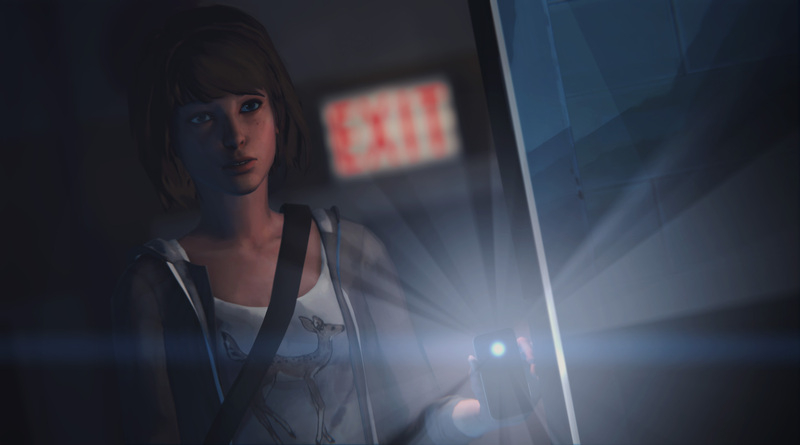 Depending on the outcome of Episode 2: Out of Time, whether a player is successful in saving Kate Marsh’s life or not, the students of Blackwell Academy and townsfolk will react to the news in a positive or negative tone, adding a sense of realism to both the story’s continuity and the universe Dontnod has established. Dontnod’s intention for Episode 3: Chaos Theory was clear within minutes of the episode’s opening: the mysterious disappearance of Rachel Amber would now be focused upon in more detail. Sure, Rachel has been a focal point of the story since the series started — Chloe made it clear she wanted everyone to know that Rachel has disappeared with those missing person posters scattered all over Arcadia Bay — but due to all of the other plot points occurring in the first two episodes, it seemed the potential of Rachel’s story arc might have suffered in the long run. Episode 3 is much more of a fast-paced opener, however, as uncovering any slight detail on Rachel Amber’s disappearance is enough reason to keep someone engaged with the narrative. Yes, we received some answers (well, sort of), but it’s the way in which Dontnod presented more questions to be asked on Rachel’s disappearance than answers that left me yearning for more Life Is Strange. Speaking of mysteries, the impending arrival of a tornado, which Max foresaw in one of her visions, is an ongoing enigma that Dontnod is teasing to the best of its ability. 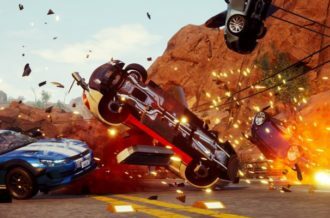 Again, the way it’s incorporated into the narrative provides substance for it being an effective plot device, as well as adding to the realism of Arcadia Bay. An out-of-the-ordinary solar eclipse at the end of Episode 2: Out of Time is now being spread across social media, word-of-mouth conversations are happening all across Arcadia Bay and there are hundreds of birds that are lying dead in the streets. In particular, I found the birds created an unsettling Alfred Hitchcock-esque atmosphere, which continued to lure me into playing more of Episode 3: Chaos Theory to find some of the answers behind this mystery. Now, let’s discuss not only the best aspect of this episode, but also the most redeeming factor of the entire series thus far: protagonist Maxine Caulfield and her “faithful chauffeur and companion,” Chloe Price. Despite some of the negative criticisms directed towards Life Is Strange’s writing, pacing and lip-synching, the Max-Chloe dynamic is once again thoroughly engrossing, as Dontnod has played to its strength by continuing to layer these two characters’ complicated relationship with some truly meaningful, heartwarming scenes. 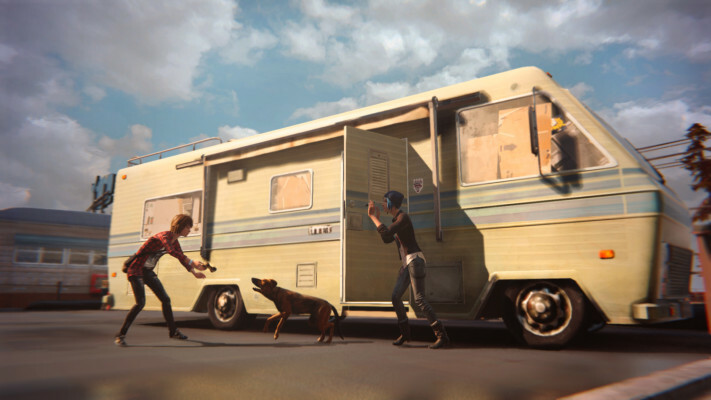 Hannah Telle and Ashly Burch, the voice actors for Max and Chloe respectively, showcased their phenomenal on-screen chemistry in the first two episodes, but Episode 3: Chaos Theory is where the full potential of bringing these two characters to life is evident. 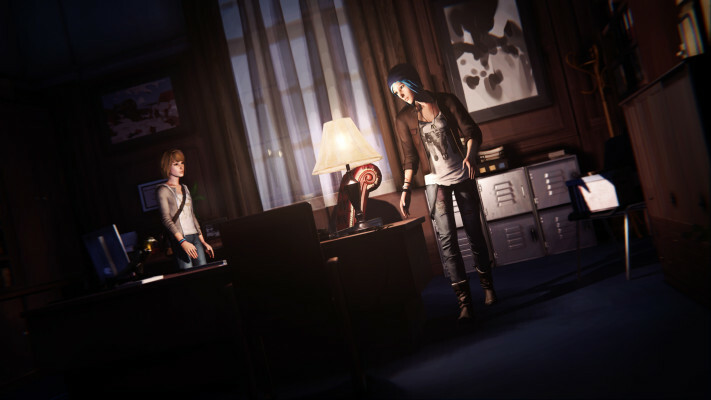 There were two specific scenes that were a standout in Episode 3: Chaos Theory: the pool sequence at Blackwell Academy and the aftermath of that segment, in which Max and Chloe are lying in bed. From Chloe and Max’s late-night swim to Chloe photobombing Max’s selfie, there were signs that the two are beginning to rekindle their friendship, reminiscing on their respective lives, optimism about their long-term relationship and, more importantly, that both of them are understanding each other’s needs. Life Is Strange’s rewind mechanic remains as robust as it was in the first episode, but that hasn’t stopped Dontnod from proving that there are still many secrets for us to uncover surrounding Max’s time-bending powers. 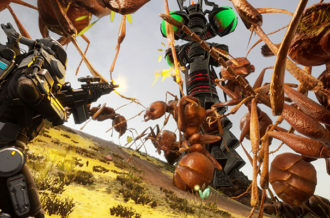 Max’s strengths and limitations for rewinding time have been evident, of course, but by the time that the episode comes to a close, there’s enough indication that every single decision will result in some form of consequence (regardless of how significant the choice is). From Max being open-minded on the full capabilities of her powers to Chloe believing that there are no wrongs with rewinding time (imagining Max to be some sort of a modern-day superhero), Episode 3: Chaos Theory is filled with powerful messages from all spectrums of characters. Additionally, Dontnod perfectly titled Episode 3, especially as the notion of chaos theory, which was touched upon in Episode 2: Out of Time, is now fully placed at the centre of Life Is Strange’s story. Life Is Strange’s world feels like one that I can relate to, and it’s probably for this exact reason that I relished every minute that I spent in it. It offered me the chance to interact with almost everything and anything in sight. While Life Is Strange is certainly not an open-world title, there are instances where it allows me to sit down on a bench, listen to Max’s worries, detach myself from the task at hand and take in everything that has happened thus far. Taking a break from the world and letting the time idly pass by is simply amazing. 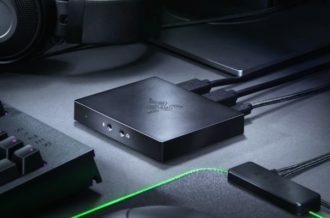 However, I did start to notice that there were some reoccurring technical issues when loading screens transitioned to cutscenes, as I would find that the frame rate would begin to stutter, the dialogue would start while the animation hadn’t loaded and then it would rewind back to the beginning of the cutscene (ironic, I know). Dontnod created a stroke of genius with the ending of Episode 3: Chaos Theory, leaving an open-ended cliffhanger that is nothing short of the best jaw-dropping conclusion to any episodic title to date. The music, pacing, writing and voice acting surpass all expectations set for the series so far, providing enough substance for Life Is Strange to become a serious contender for GOTY. 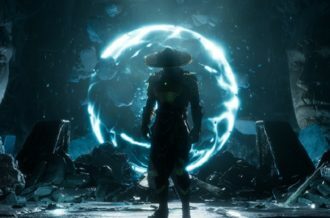 Despite Chaos Theory being the best episode in the series, the problems between transitioning from a loading screen to a cutscene is a frustrating and ongoing issue, but one that pales in comparison to the excruciating wait for Episode 4: Dark Room, which will no doubt provide some Back to the Future-like scenarios for Max’s misuse of her powers.